Good Neighbor Insurance staff are experts with a long-track record of helping small(er) groups of 3-50 with their international health insurance benefits. Do we have enough people? What if not everyone wants to participate? Are we liable if we don’t require proof of health insurance? Who can we trust? Who has practical international experience? We are advocates for each small group just the same as if they had 3000 employees. We help overcome the confusion and save you time and money, so that you can focus on your purpose and helping your organization succeed. 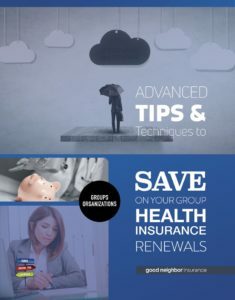 We make it extremely easy to get answers and the best service regarding your group health insurance – It’s why we are one of the top-referred international health insurance brokers in the world. We are absolutely committed to keeping your people safe and cared for overseas, including key local nationals or third-country national staff. We understand that you are small, but want to grow. We keep you from wearing more hats than you need to wear. We can be as “full-service,” or “hands-off” helping your H.R Department/Benefits Department, as you require. While retaining the ability to advocate on your behalf with difficult claims, or at renewal to renegotiate rates. The best time to begin this process (fill out a census) is when you don’t need to. 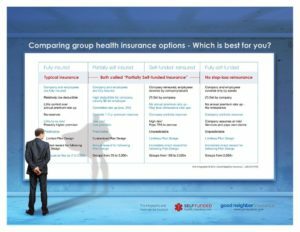 Usually, when the time comes that you are faced with a need to switch plans is usually not the best time, either due to claims or having a member that could be a challenge to acceptance. 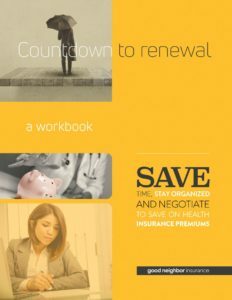 If you wait, you could be costing yourself an extra thousand to tens of thousands of dollars on your premium which will renew year-after-year. While Good Neighbor can still help you negotiate both the best rates and best benefits package, you can save your staff a lot of money by at least putting a strategy in place now, and getting some actionable analysis to help you.